Trampoline parks and bounce play areas are a great place for kids of all ages to get some exercise and experience active play regardless of the weather. 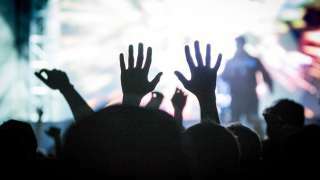 Most offer kid birthday parties, and trampoline parks often offer fitness classes for adults. 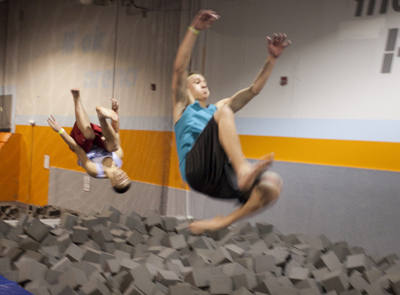 To jump at any trampoline park or bounce play area, you will have to sign a waiver. Parents must sign waivers for children under 18. The most convenient way to do this is to visit the facility&apos;s website, or you can do it in person. Make sure your child has a waiver if you are dropping him or her off at a birthday party. 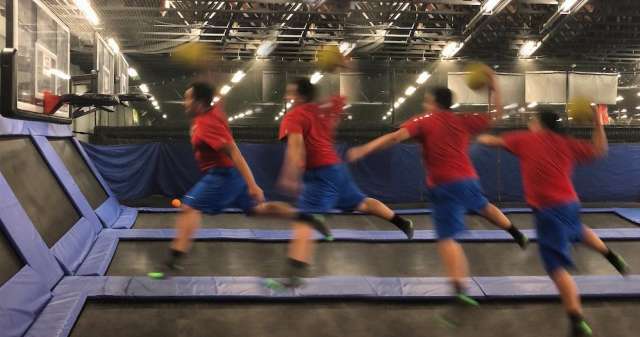 Airborne Trampoline Arena in Draper offers foam pits, trampoline basketball and dodge ball, an obstacle course, younger kids&apos; area with foam pit, snack bar, parents&apos; lounge with WiFi, adult trampoline fitness classes, birthday parties and more. Bouncin&apos; off the Walls bounce play area offers inflatable bouncing fun for everyone. They specialize in parties and also have open bounce hours.